Got gut issues? 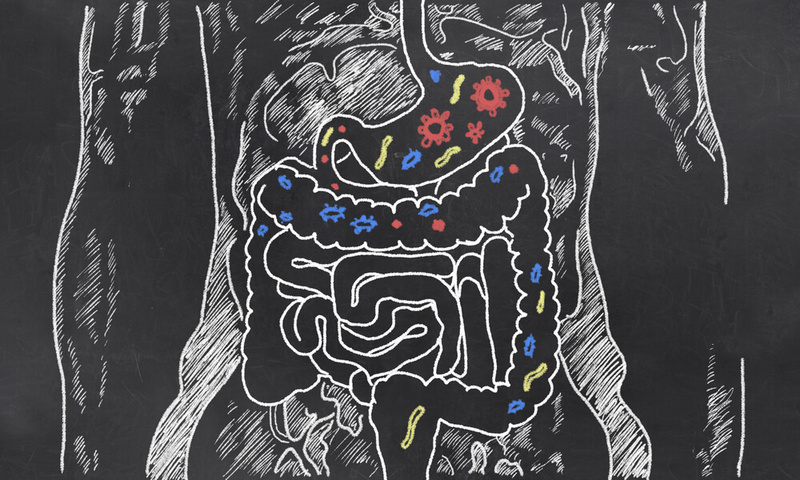 There are many probiotics benefits that you should be taking advantage of. Keep reading to find out more. There are certain types of probiotics that have been proven to be helpful in supporting the health of your digestive system. In addition, probiotics benefits make an impact in our immune system, our weight, and in even work against certain viruses. As you may be aware, probiotics are live microorganisms that are naturally present in many foods (like yogurt) and can be also found as dietary supplements and in certain topical ointments. Now, the probiotics benefits are many and wide, as mentioned above, affecting in a positive way different parts of our system. For example, you can take probiotics for constipation or to combat diarrhea, but also find certain types that are helpful in combating certain bacteria. Lactobacillus: is the most common and widely known probiotic, which can be found in yogurt and fermented foods. Depending on the strain of this type, it can be used to manage and cure diarrhea, and to support the system of those lactose intolerant. Bifidobacterium: is the type found on dairy products. This particular type is known for supporting certain disorders of the digestive system, including IBS, ulcers and the likes, but also be of great impact on the psychological health of patients. Saccharomyces Boulardii: is a type of yeast found in probiotics and that supports digestive health. As you can see, one of the top probiotics benefits is the way these affect our gut health, making it a great source to fight off certain irregularities. Depending on your type of disorder, you may choose to take probiotics for constipation – which is the case of strains B. lactis and L. casei, ideal for this problem – or choose one presented as a supplement to help with your lactose intolerance. Your doctor will be the main source to help you choose what the best one for your case is and that will have the biggest impact on your wellbeing. These probiotics benefits are just some of the most known ones, making them a great addition as part of a healthy and balanced diet. In addition, you can find them as dietary supplements on your favorite natural health store, drug stores and department stores worldwide. As always, it is highly recommended that you seek the orientation and advice from medical professionals before you start taking probiotics. While they carry a large number of benefits, it is important to add them to your life by taking into consideration your current health state, any medication that you may be using and for a period of time that would be ideal for your wellbeing.